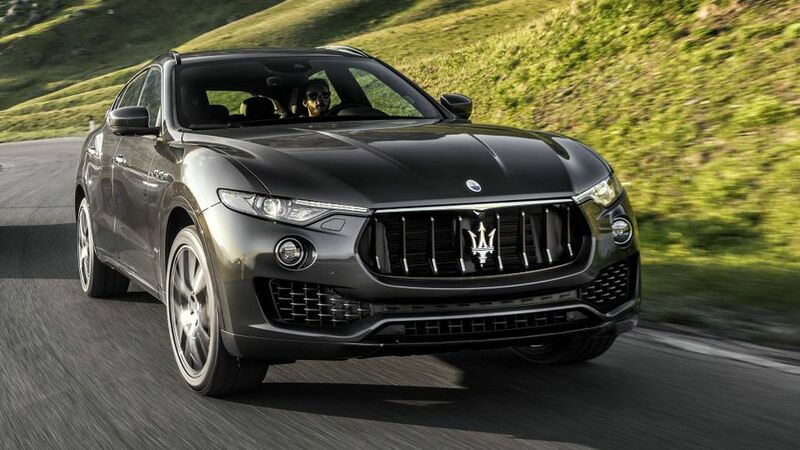 Maserati has added a petrol-engined model to its Levante SUV range, which will be sold alongside the diesel model that was launched last year. The engine in the new Levante S is the latest version of Maserati’s 3.0-litre V6; and, when it’s paired with the standard eight-speed automatic gearbox, the result is a 0-62mph time of 5.2 seconds and a top speed of 164mph. That means it’s considerably quicker than the diesel-engined model, but that’s no huge surprise, as the petrol model is much more powerful, with 430- rather than 275bhp. However, the two develop much the same pulling power. In the new petrol model, there are four drive modes – normal, I.C.E., Sport and Off-Road – and each one uses different settings, adjusting the responses of the engine, transmission, suspension and assistance systems to suit the driver’s preferences. In addition, the car comes with air suspension and electronically-controlled shock absorbers, which the company says allows the car to combine a comfortable, but sporty feel on the road with surprising off-road capabilities. As an option, buyers can also choose a package that includes systems such as Highway Assist, Lane Keeping Assist, Active Blind Spot Assist and Traffic Sign Recognition. As with other Maseratis, buyers can upgrade from the basic Levante S to two higher trim levels: GranLusso and GranSport. The GranLusso model has metallic front skid plates, body-colour side skirts, black-painted brake callipers and 19-inch alloy wheels, while the interior features leather upholstery, wood trim and a leather steering wheel. By contrast, GranSport comes with the grille, skid plates and roof rails all finished in black, blue inserts in the badges, red brake callipers and 20-inch wheels. The cabin, meanwhile, includes electrically adjustable leather sport seats, as well as sport pedals in brushed stainless steel. 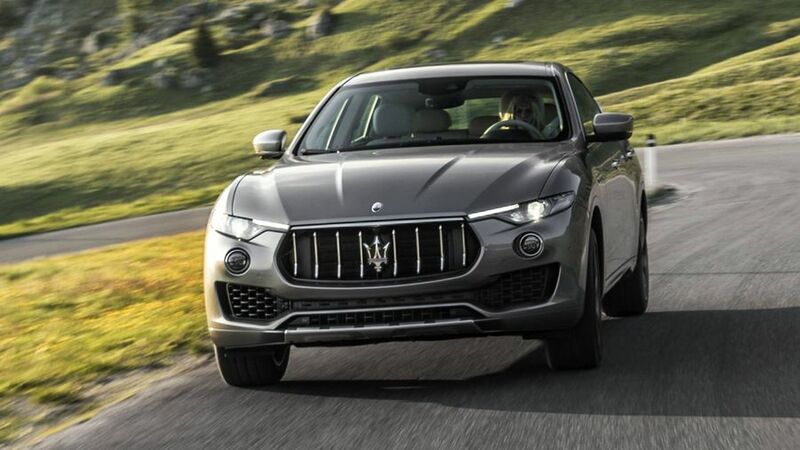 The Maserati Levante S is available to order now, with prices starting at £70,755, which makes it more than £14,000 dearer than the equivalent diesel model.